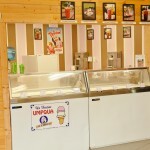 At Jones Farm Produce we have our own ice cream shop that is guaranteed to please any sweet tooth. 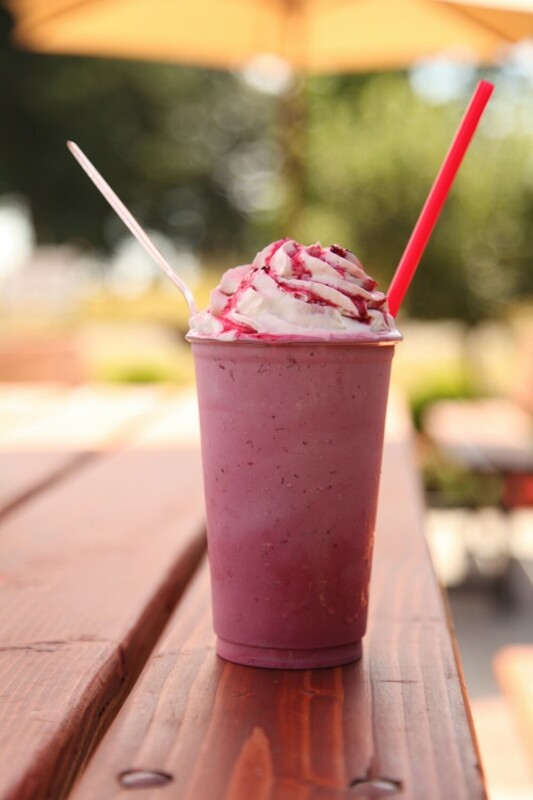 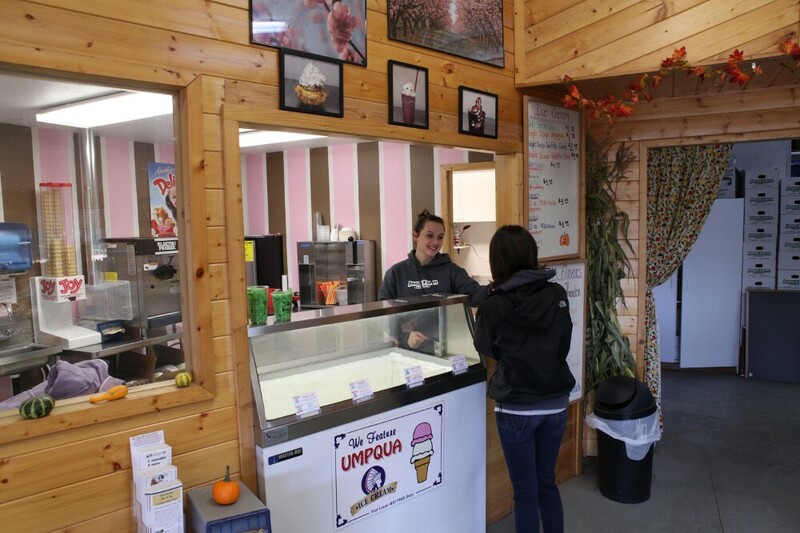 We are proud to feature over 8 flavors locally made Umpqua ice cream and frozen yogurt. 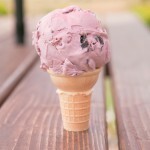 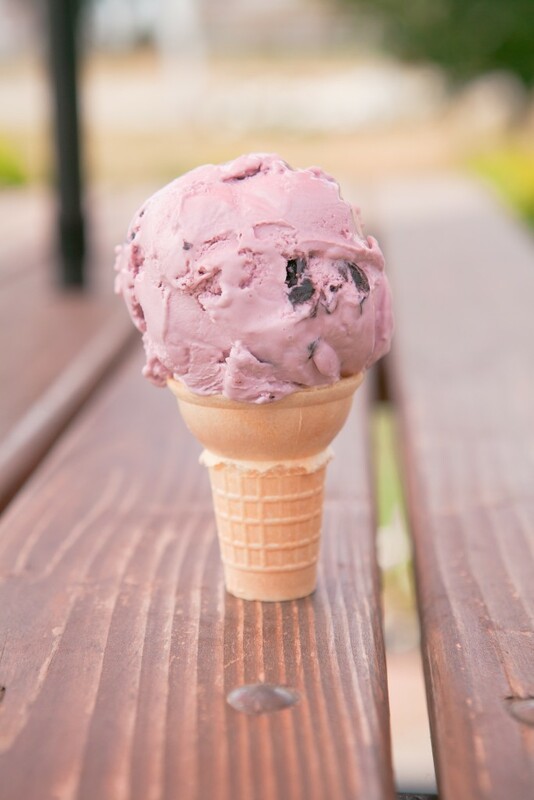 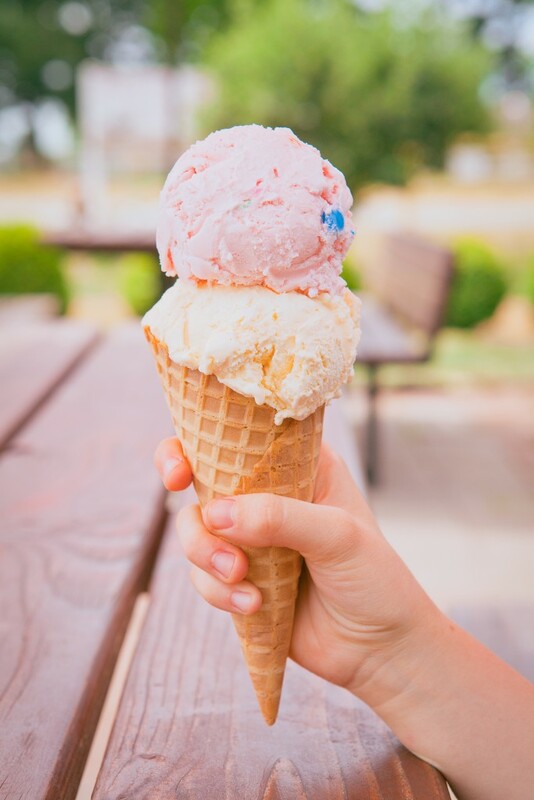 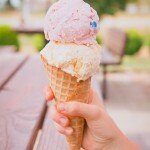 You can order Umpqua ice cream in a double scoop waffle cone, cake cone or a bowl. 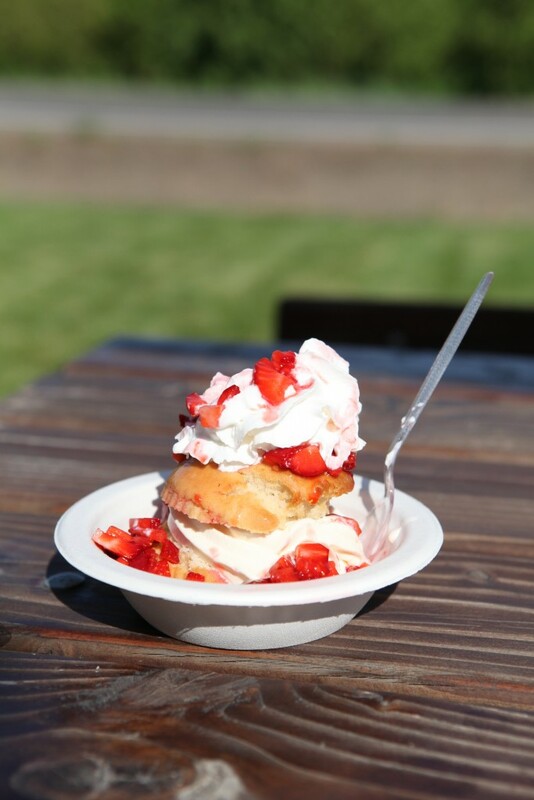 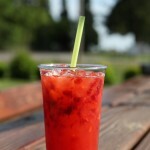 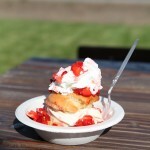 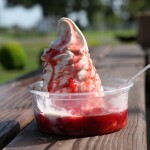 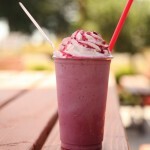 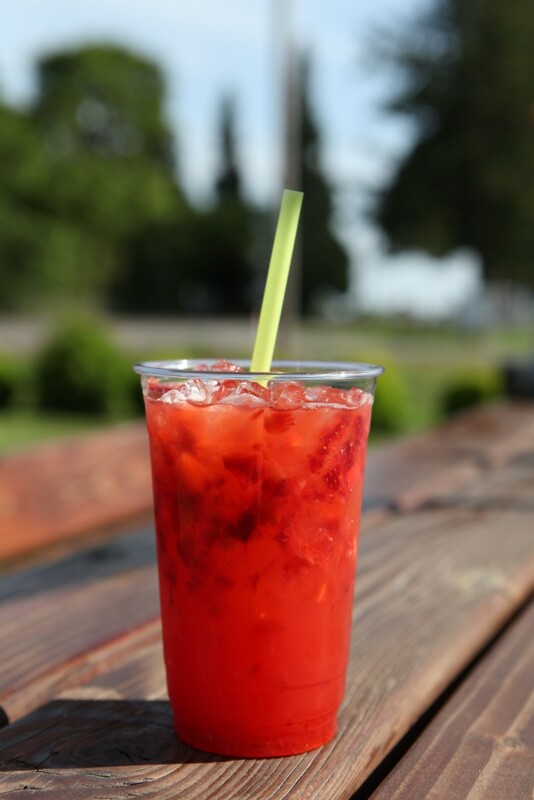 We also offer fresh made peach, strawberry and blackberry shortcakes as well as fresh fruit milkshakes and sundaes. 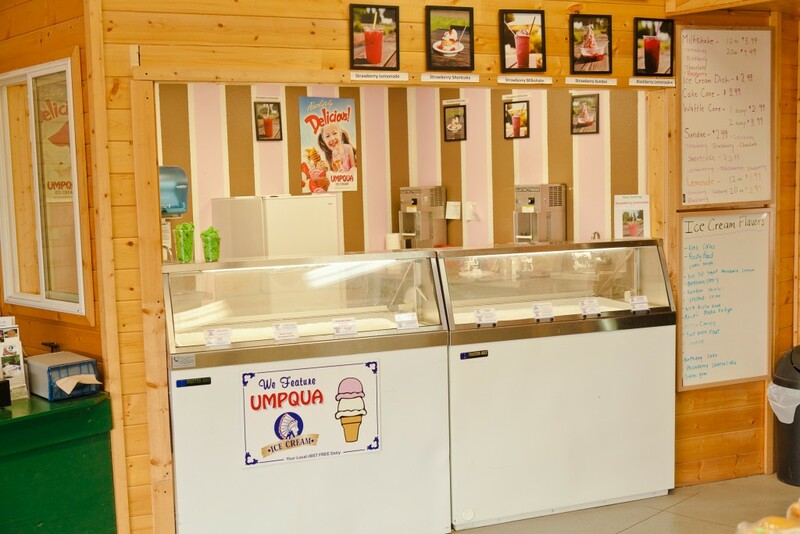 We offer many different options and proportions to fit everyone’s needs. 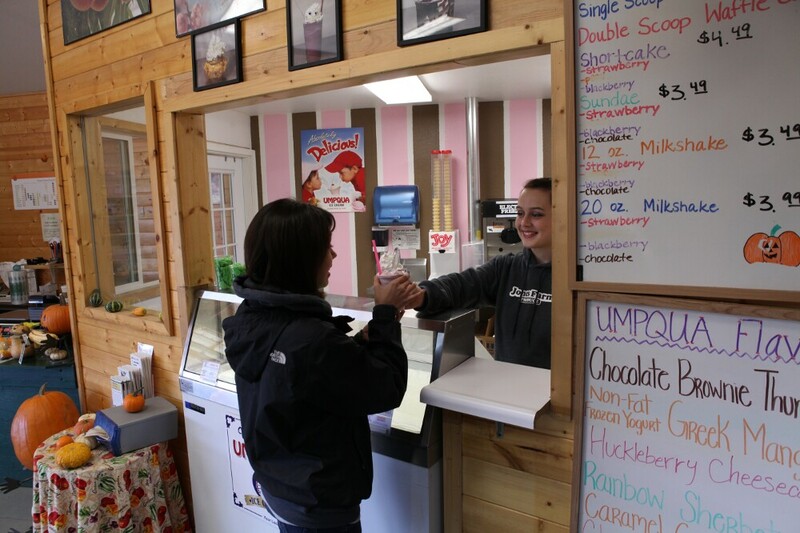 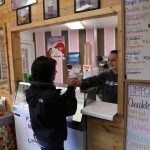 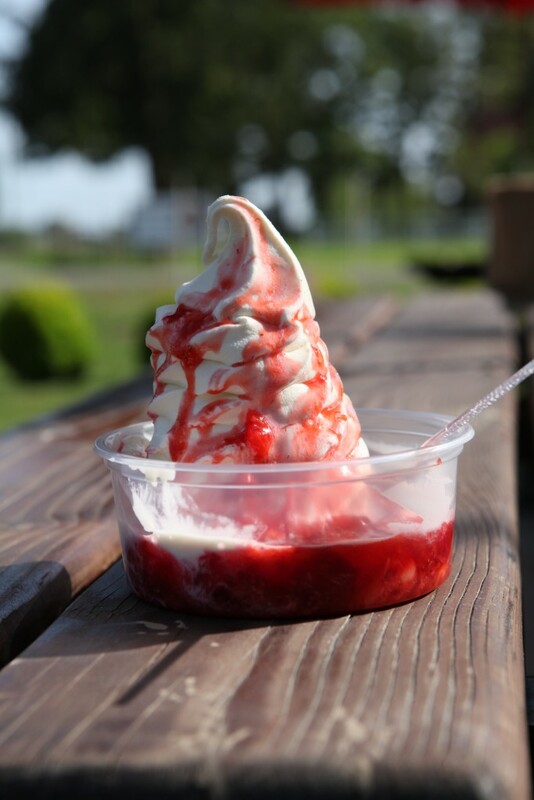 Our ice cream shop is also open 7 days a week during the months of May – October.